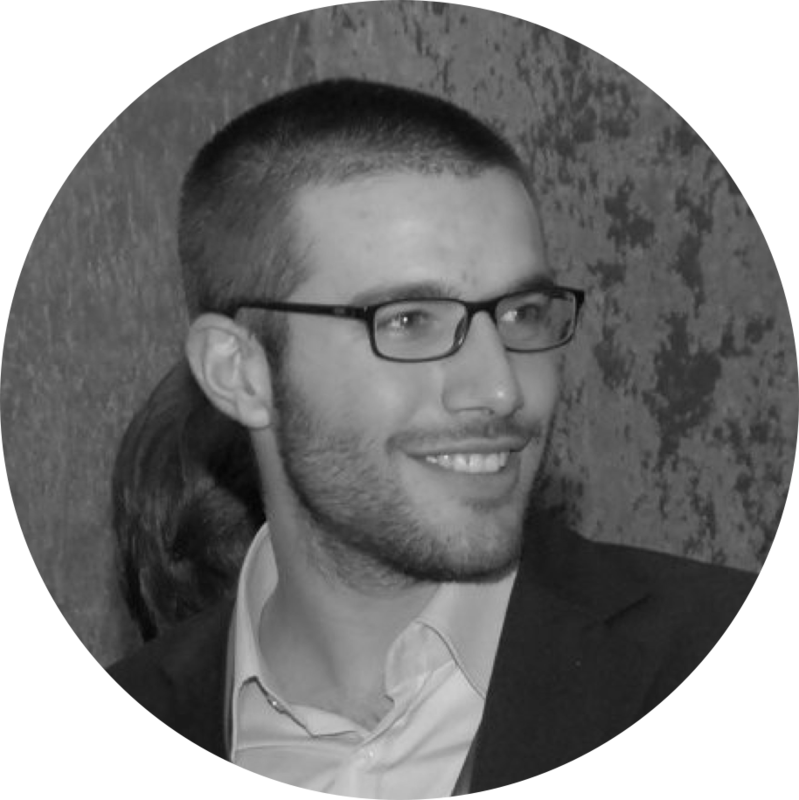 Giulio is a Senior Analyst with experience in macroeconomic and social research. He is currently pursuing PhD studies at the Government Department of the London School of Economics (LSE). He holds an MSc in Political Science and Political Economy from the LSE, an MSc in Development Economics from the School of Oriental and African Studies, and a joint graduate diploma in Chinese Business and Economics from Paris-Sud University and Shanghai Normal University. Prior to joining ESG, Giulio worked as an Economist at Trusted Sources Ltd. (now TS Lombard), where he covered macroeconomic and political developments in South East Asia. He has also served as a trainee with the DG Economic and Financial Affairs of the European Commission, researching Chinese yuan internationalisation and monetary policy in the euro area.